With comfort as their top priority, ARK Residency is a fine place to stay for the visitors. The rooms are decorated with wooden furnishing for the pleasant stay of the guests. 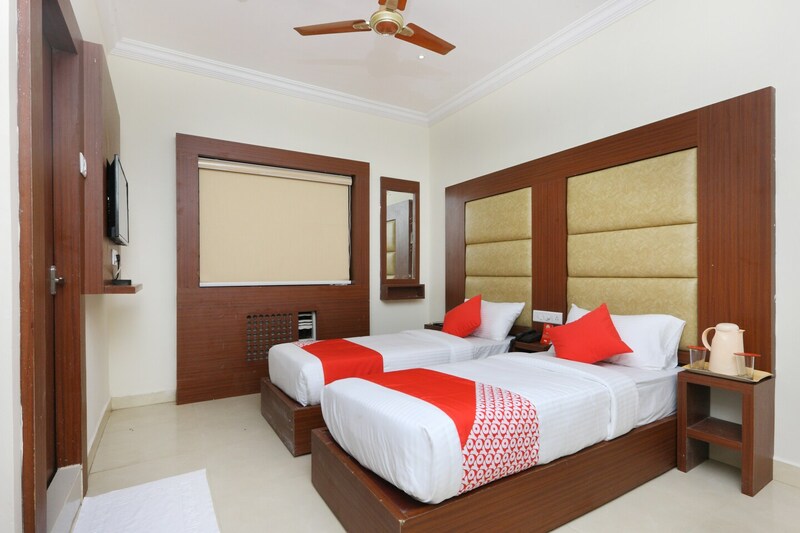 The various basic amenities provided here account for a relaxing stay of the residents. Seating area here can be used by guests to relax and unwind. Power backup and CCTV cameras ensure security. Free Wi-Fi service provided by the hotel enables guests to stay connected with social media or to complete their pending work. Parking facility is also available at the premises.